Using play dough is wonderful for fine motor skills and can also be used to enhance the sensory experience. 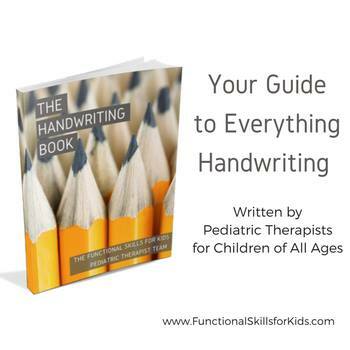 Some kids love the feel of all types of dough squishing through their hands, and other kids tend to avoid it. 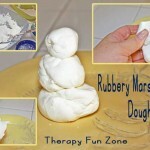 I like to use edible dough with real food ingredients for my playing with foods group. This gives kids that have food aversions a chance to experience the smell and possible taste of a food within a fun play environment. 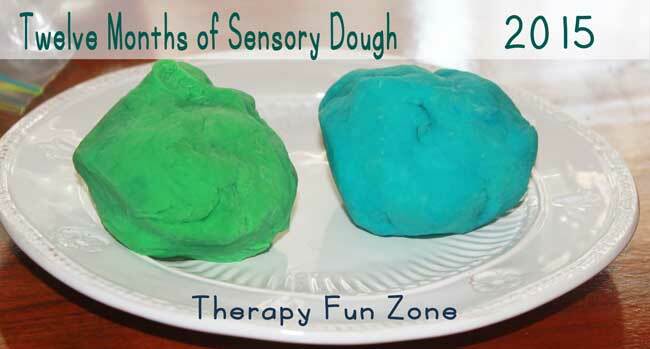 Below you will find different types of sensory dough that I have made with directions on how to make your own. Just click through to the individual posts. 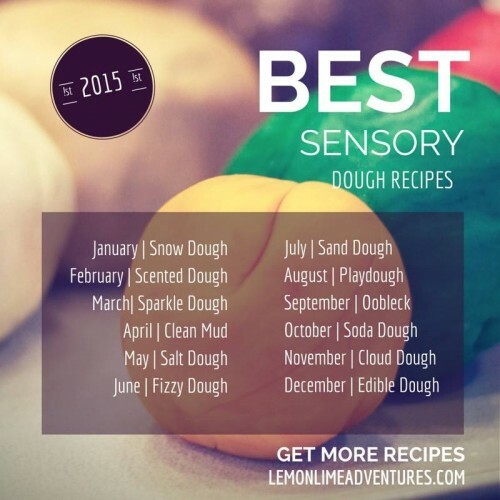 There are other bloggers that are sharing their sensory dough recipes each month so check them out as well at the bottom of the page. 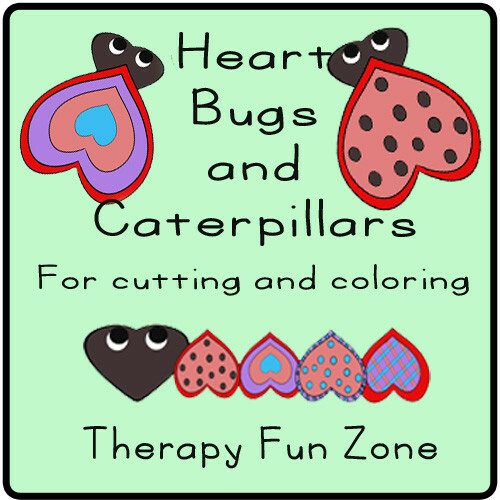 Follow Therapy Fun Zone | Therapy Fun Zone’s board Play | Dough on Pinterest. 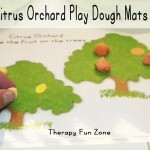 and the sensory dough board Follow Dayna | Lemon Lime Adventures’s board Sensory | Dough Recipes on Pinterest.